I adore the mutant ones, don’t you? Almost a heart but not quite. A little while back I quietly mentioned something really exciting coming up and here it is! A sensational online competition from New Zealand’s Distillerie Deinlein, creators of 8th TRIBE and other boutique liqueurs. 20kg of feijoas – delivered free to your door anywhere in the world – plus one 700ml bottle of 40 Below Feijoa Vodka and four 750ml bottles of 8th Tribe Feijoa Liqueur. 1) Like 8th TRIBE’S Facebook page and simply fill out the entry form. 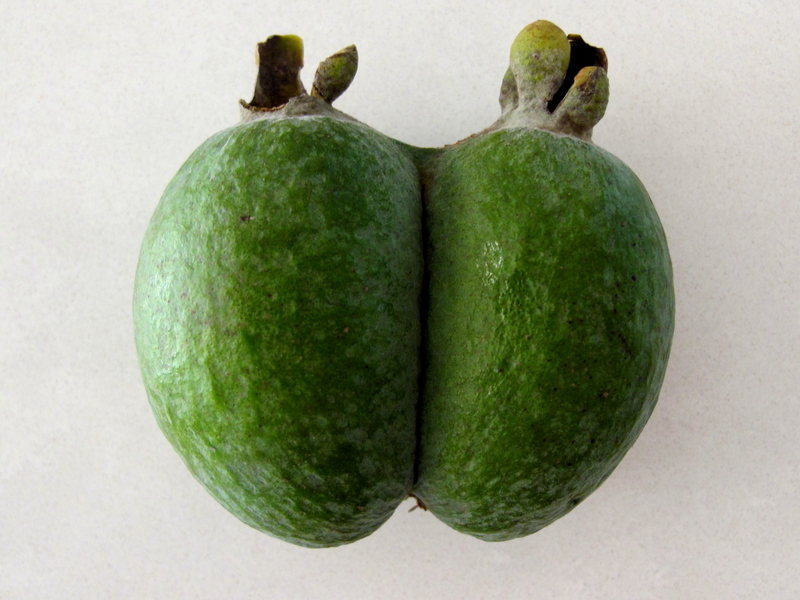 Share by way of story or picture your favourite feijoa anything – moment, story, how you prefer to eat them, a pic of the tree growing out of the roof of the rusted Holden Kingswood on your dads back section, etc. Along with that chance to receive the main prize, the entry here with the most votes wins three 750mL bottles of 8th TRIBE feijoa liqueur and one 700mL bottle 42 Below feijoa liqueur sent anywhere in the world. Get thee to Facebook and locate 8th TRIBE. Entries close 10 June 2012. The Kiwis do feijoa season so well but I have to admit that this year there seems to be invigorated efforts from marketers and promoters to get the fruit out there. Secret things I can’t tell you about, as well. All very exciting if you live in Kiwiland! Entries close on April 2, 2012. 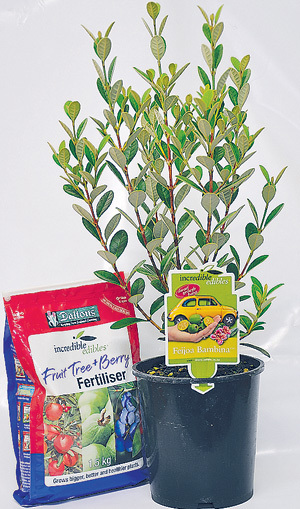 Tell the Times Online what height the feijoa bambina tree grows to and you can be in the draw to win your own little Daltons Incredible Edible Fruit Tree and Berry Fertiliser. 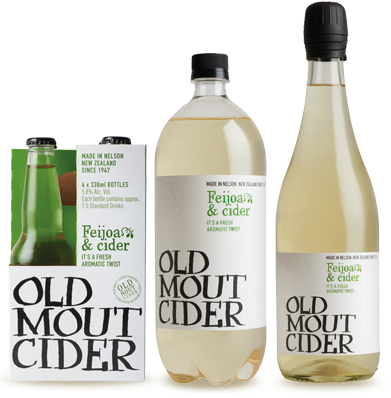 Win one of five four packs of Old Mout Feijoa cider! Classic Hits 97.4 in conjunction with the New Zealand Feijoa Growers Association have a competition where you submit a yummy feijoa recipe and go in the draw to win a four pack of Old Mout Cider, which combines apple cider and zingy feijoa wine. 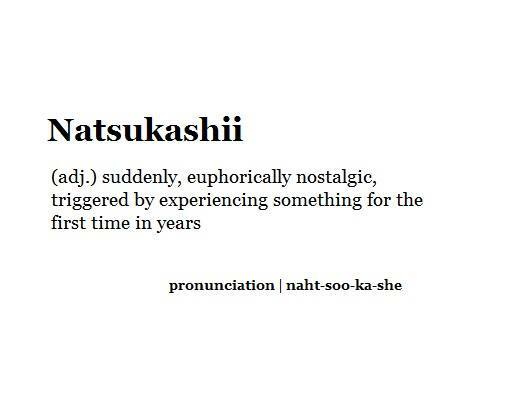 Oh yeah. There is also a Instant Winner Weekend on Classic Hits where you can grab Katy Perry’s Teenage Dream: The Complete Confection and an additional chance to score some of that cider. No date on the promotion and no terms and conditions listed – guess you got to have your radio tuned to 97.4FM. You heard it first at Urban Dictionary. A small green fruit slightly resembling a kiwifruit, mostly eaten in New Zealand. Just about anything can be related back to feijoas if you try. In any case, they are very delicious. You can’t eat a feijoa on a jetski. I’m having a little burst of energy to catch up on quite a large backlog of entries. This photo takes me right back to my childhood even though it appears to be taken in St Kilda in Melbourne. Found on Julie Shiels – I love St Kilda. 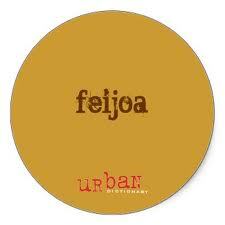 There are so many beautiful things inspired by feijoa. 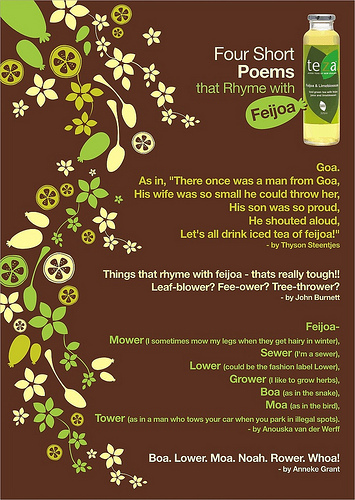 This sweet collection of ‘four poems that rhyme with feijoa’ is a poster designed to advertise Teza’s feijoa and lime blossom juiced tea. Never mind that I want to sip that tea immediately, the gorgeous graphic treatment of the blossoms and feijoas is super cute and the poems are quirky and humorous. The poster is on a blog Craft 2.0 in the city which promotes a craft fair happening soon in Wellington. Three cheers to anyone who loves crafty stuff and feijoas and who happens to be in Wellington on the 29th October. Have some juiced tea for me. *There are two more in this series. You can view them on Teza’s Flickr photostream. 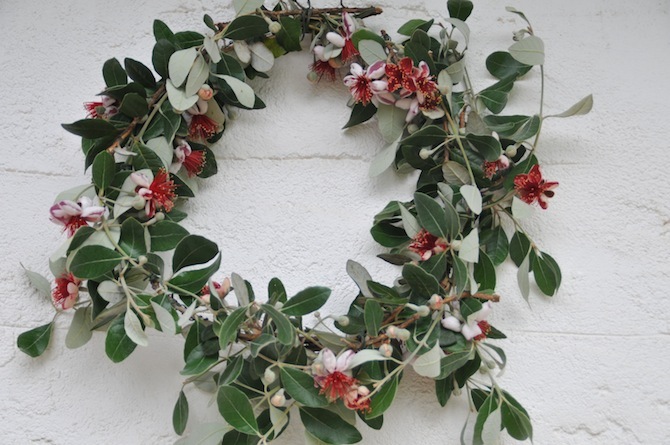 How lovely is this Christmas wreath woven from flowering feijoa branches? I found it on an inspirational blog called Rummage and the wonderfully talented author (whose name I could not locate) mentions that she creates them on order. I’m thoroughly addicted to her blog already – probably because I am also quite partial to a good rummage through a pile of stuff just to see what treasures you can unearth. 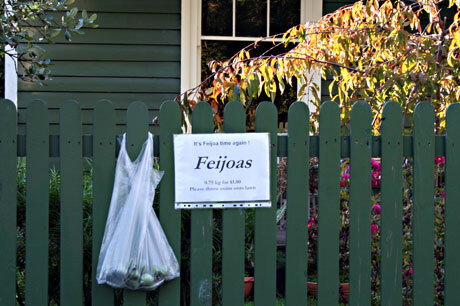 And evidence, I think, that there are a ready supply of feijoa trees down Canberra way. 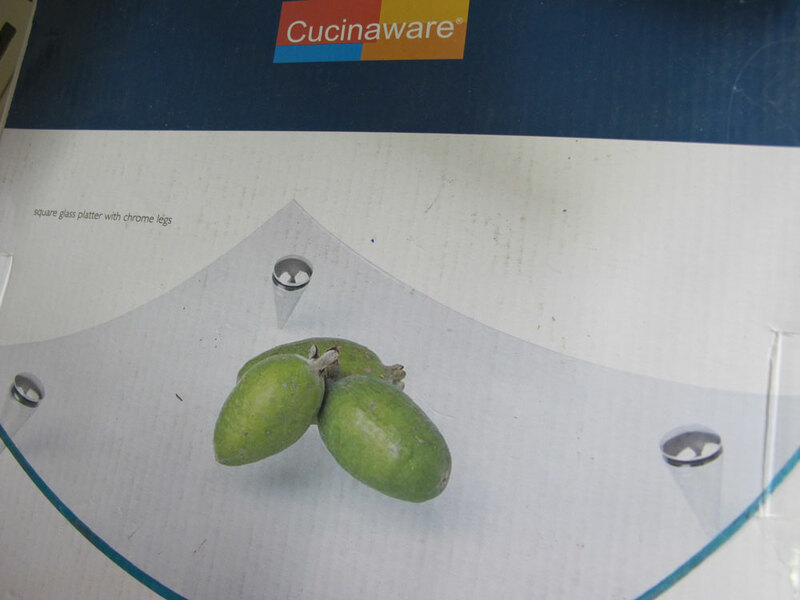 It’s the box packaging for a ‘square glass platter with chrome legs’ by Cucinaware. Plonked in the middle are three feijoas that look as though they could do with a little wipe down. If that was my company I would have fired the stylist but it was quite amusing to discover such terrible packaging design featuring the fabulous feijoa. For those who might ask the question, I discovered the platter in the local Salvation Army thriftshop. When I drop off a donation, my child bolts for the toy section and I occasionally scout for that rare and extremely useful bargain (which is increasingly elusive these days). Instead I found this and as I always have a camera on me, I grabbed a picture.